This message was preached by Chris B at Word of Grace Church on October 29th, 2017. 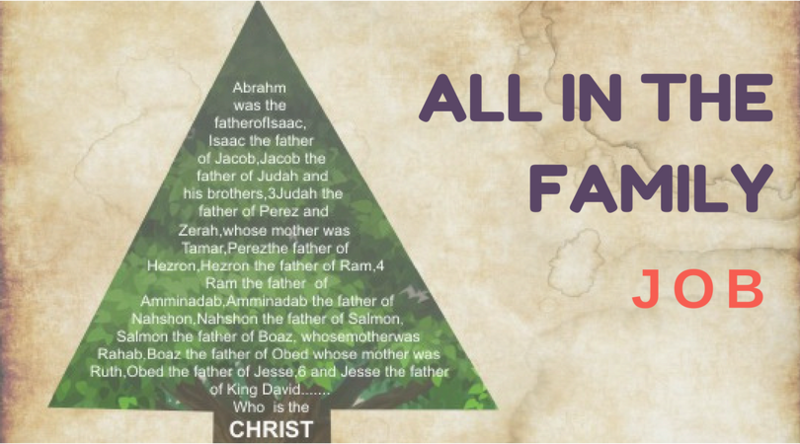 We are going through the Genealogy of Jesus. We have gone through Abraham and Isaac. But today we are going to look at Job.